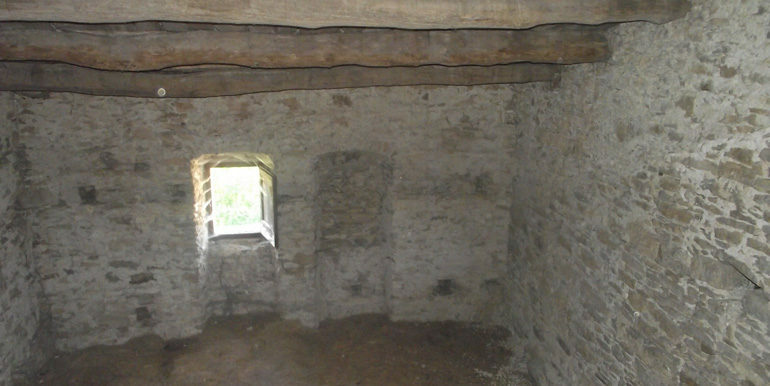 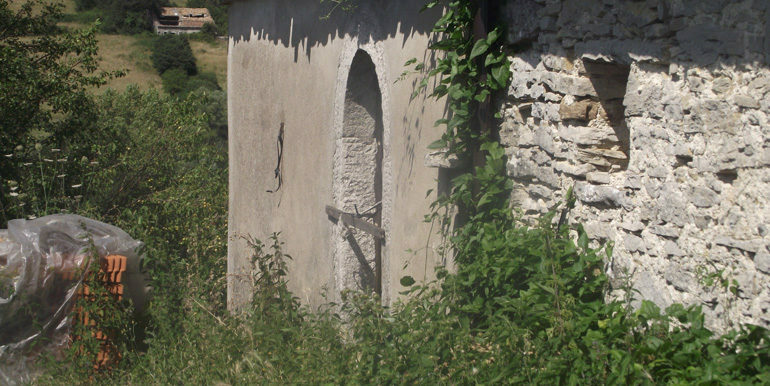 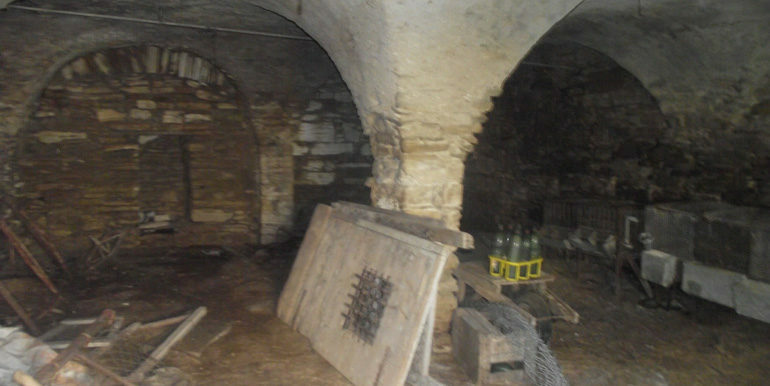 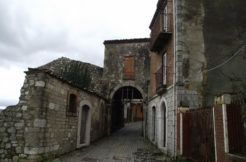 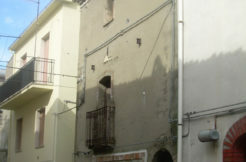 Property for sale in Molise, precisely in Carovilli, Castiglione’s hamlet. 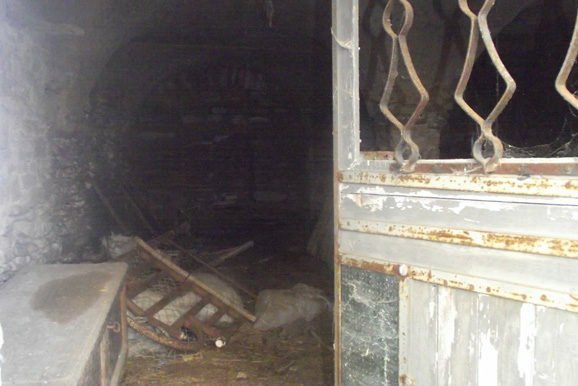 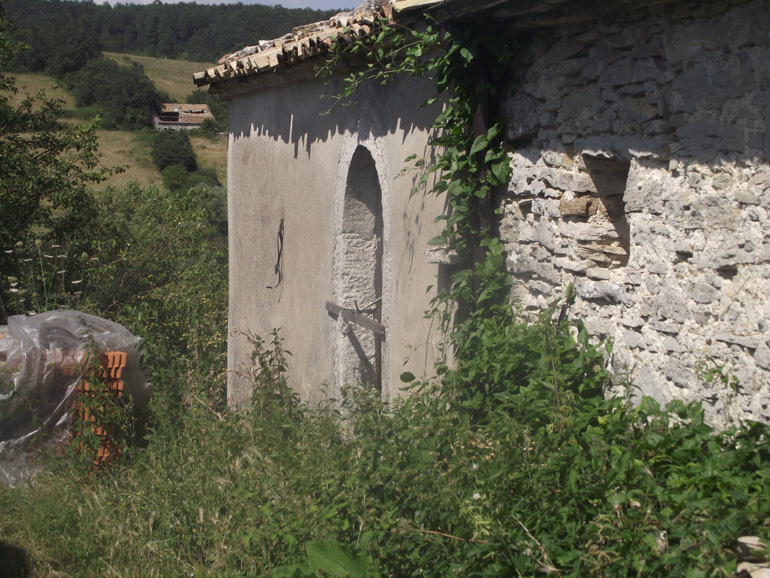 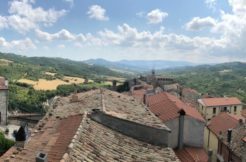 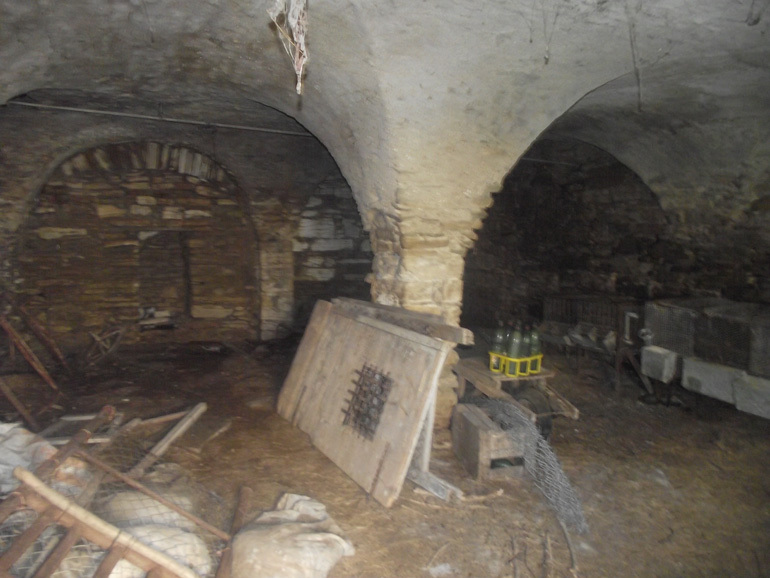 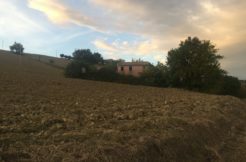 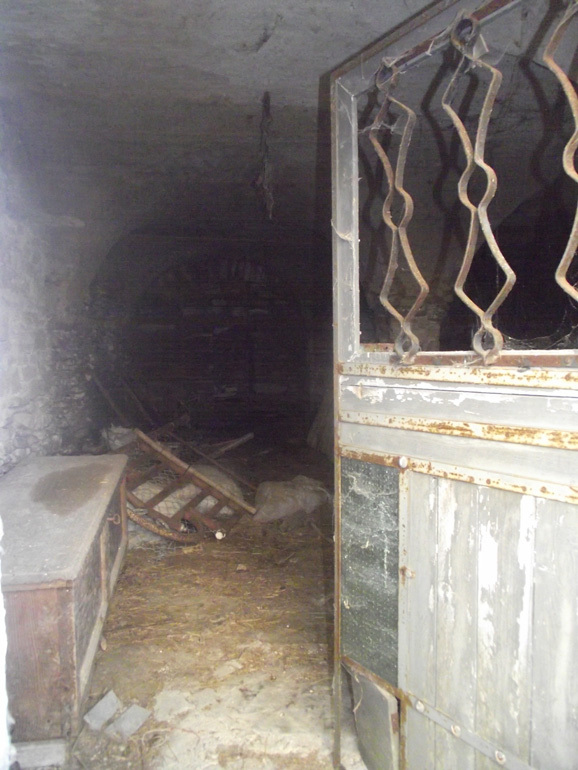 Italian country house for sale of 90 sqm to be restored (except the roof that was recently restored). 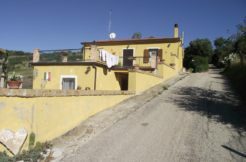 The property is a two levels house: on the ground floor there is one large room, on the basement floor a beautiful room with vaulted ceilings and stone coloumn. 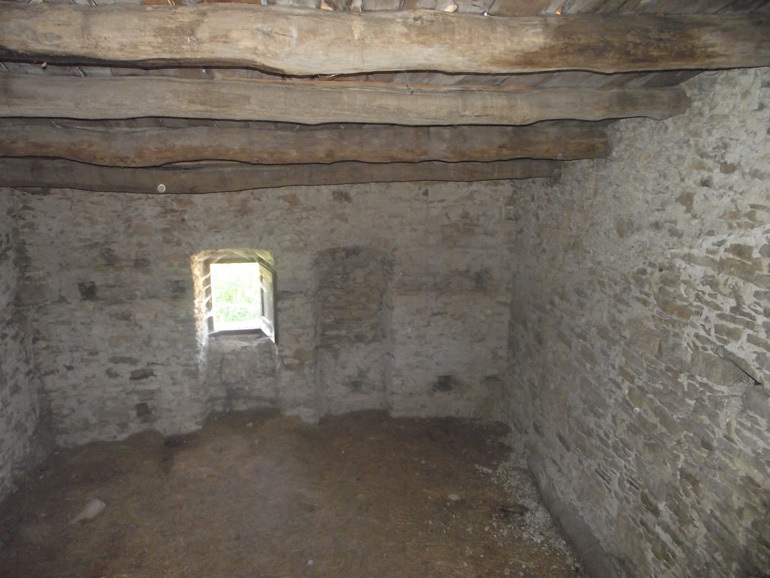 A bargain and rare property!